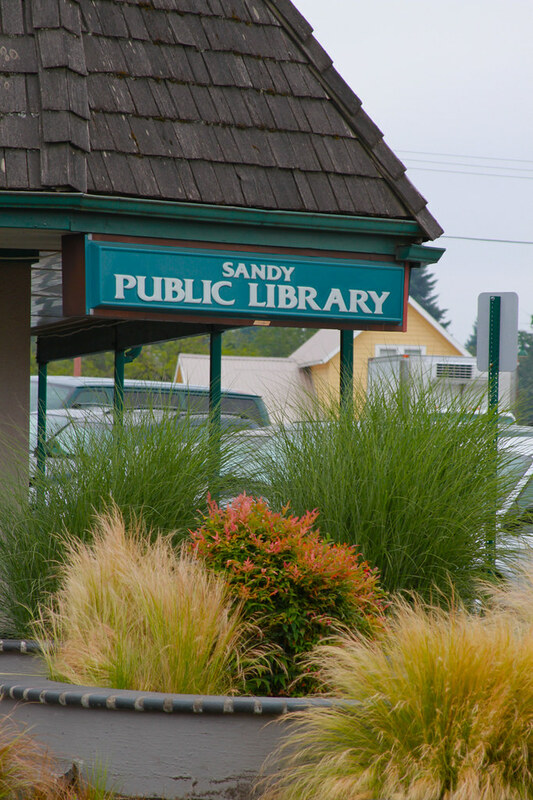 Sandy, Oregon is a small community of 5,385 residents and is known as the gateway city to Mt. Hood. Here you will find stunning views of the mountain, lush forest, bountiful farmland, and the Sandy River, for which the town was named. Sandy is located within a half hour drive to downhill skiing at Timberline Ski Resort, hiking, extraordinary valley and scenic views , mountain biking, fishing, snowmobiling and many other recreational activities in the Mt. Hood National Forest area. 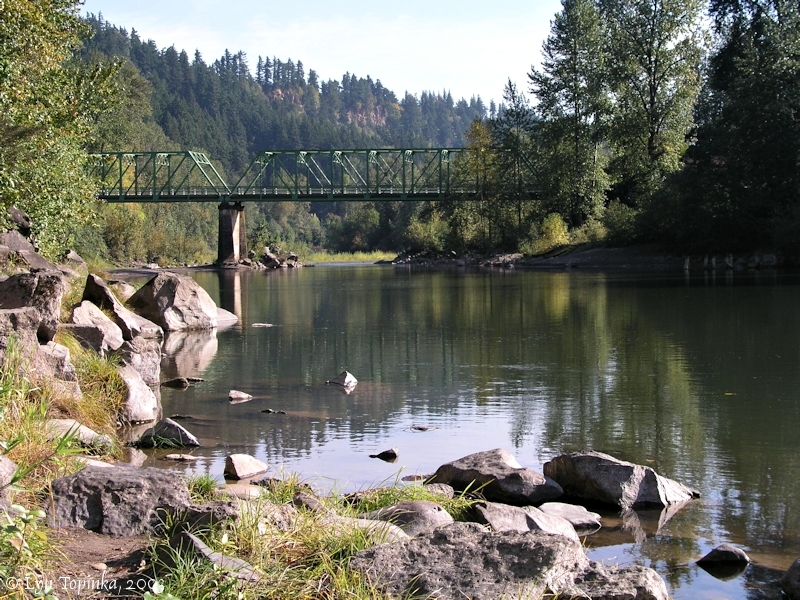 Sandy offers easy river access and country living while still a comfortable commute to Portland. From enjoying the roar of the rapids or boating down its navigable waters to catch the elusive salmon swimming below, the community provides family fun events year round. Sandy is the home of the annual Sandy Mountain Festival, the Sandy Oktoberfest and the yearly Hometown Holiday Festival and Parade. 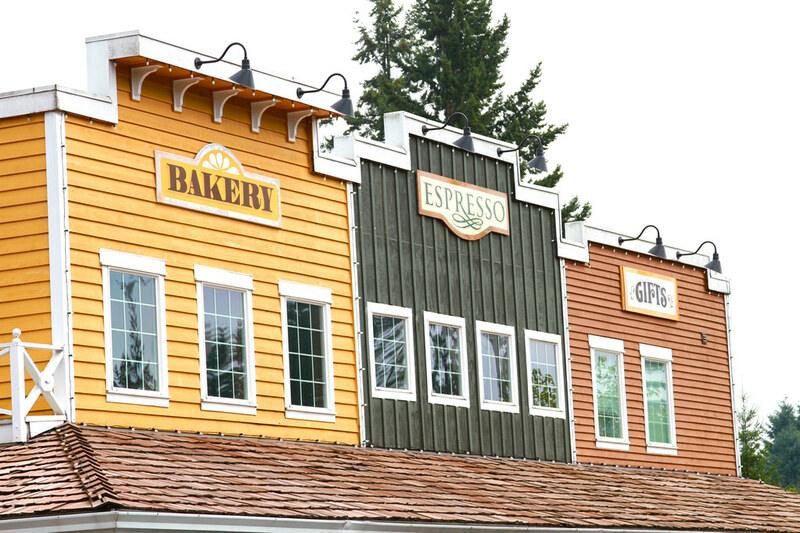 Although a small town, Sandy offers shopping, great restaurants, farmers markets, and everything any resident could ask for in a community! Sandy, located in Clackamas County about 25 miles east of Portland and situated just off HWY 26 (26 starts where Powell ends on the East end of Gresham and continues into HWY 26 until you reach Mt. Hood). Sandy is an 8 minute drive from Gresham, a 25 minute drive to Portland, and less than a 30 minute drive to the mountain. In 1845, Samuel K. Barlow, a pioneer emigrant from Kentucky, blazed Barlow Road from The Dalles, Oregon around the south side of Mt. Hood to Eagle Creek (a settlement east of Oregon City) thus completing the last leg of the famous Oregon Trail that began in Independence, Missouri. Sandy's first settlers, the Francis Revenue family, arrived in 1853 and soon opened a trading post here on the Barlow Road and served many of the thousands of pioneers who traveled through on their way to the Willamette Valley. Sandy's first Post Office was established in 1873 and the village became an incorporated city in 1913. Sandy Area Metro (SAM, or Fareless SAM) is a small public transit system providing free service between Sandy and Gresham, where riders can use the TriMet bus system or MAX (rail service) to travel the Portland metro area. Rides on the STAR route, which runs through the side streets of Sandy cost $0.50. Riders wishing to view Mount Hood can ride the Mountain Express, which stops at various places along Highway 26 going towards the mountain. That fare is only $1.00 for a one-way ticket. 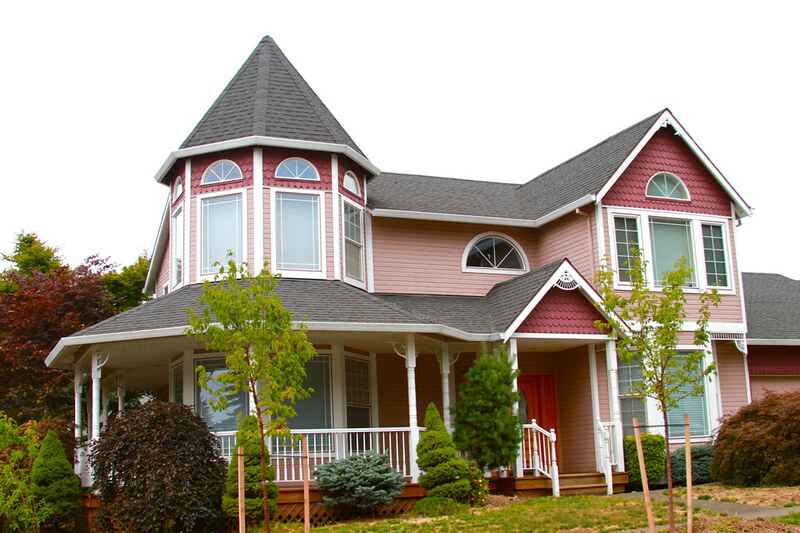 There are a variety of homes in both newer neighborhoods as well as older established ones. Lots come in all sizes or on acreage. You can live within the city limits or live just a few miles out to find your neighbor raises buffalo or grows fields of hops. Wildlife is everywhere along the city limits, I just saw a heard of elk last week trekking to a nearby creek for water. I love this place! Very personable and they make you feel first class. 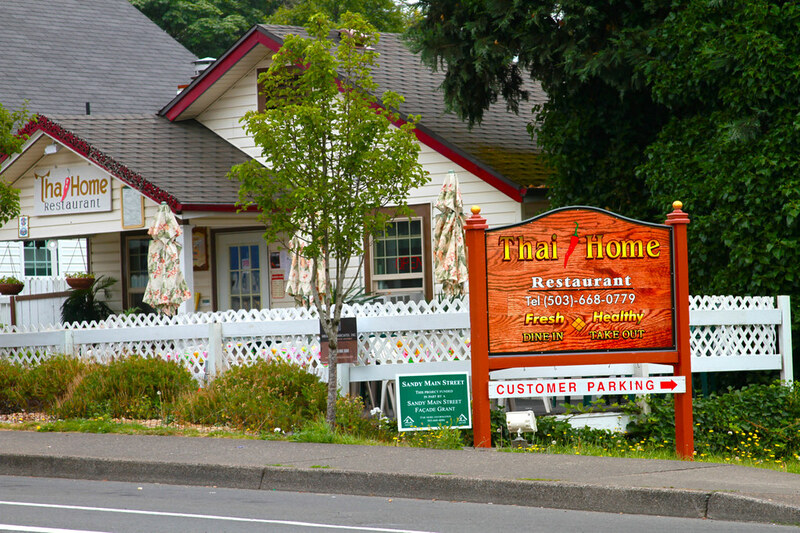 Wonderful food with the ambiance of small town charm! Best, and craziest burgers anywhere! This is regular stop for the Mt. Lovers on the way up the hill as well as on the way back down. Everything is supersized except the price! Get the true feel of the Mountain around the burger place that will put ANYTHING between two buns! This small pub offers a great menu featuring burgers and fries and other American fare, not to mention a nice salad selection and a "south of the border" menu. They claim the best beer selection in Sandy with great and always friendly staff. Great place to stop on your way up to or back from the mountain. The cinnamon buns are the best in the Portland area, or grab some giant sugary and fluffy doughnuts to start your ski/snowboard trip. The service is great and there's usually an odd mix of snowboarders, skiers and locals to make the scene complete. Little place leaves a big sugar smile on the face! 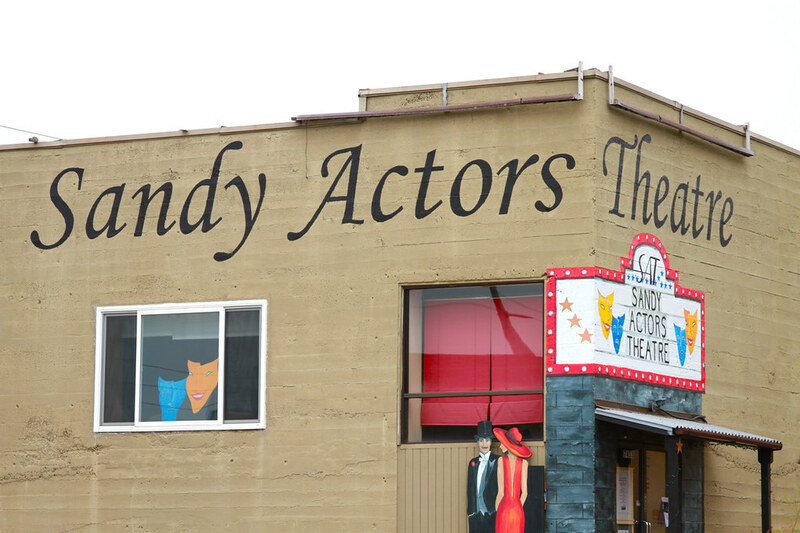 This theater has a very talented group of actors who work very hard and enjoy putting on four plays a year. Now celebrating over 30 years of acting, some of the group's past performances include "Little Women" and "Play It Again Sam" by Woody Allen. The City was proud to showcase its brand new amphitheater with an exciting new acoustic music series. This lovely smaller stage provides the city with an opportunity to host performers that benefit from a more intimate setting, such as classical quartets, singer-songwriters and groups playing classic music from different cultures. There is also the original Main Stage conveniently located near the park's entrance at City Hall and Fantasy Forest. Feel free to come early and bring a picnic. From Cuban to Zydeco, Funk to Irish, concerts in the park offer something for everyone. Held at the Main Stage Area on Saturdays at dusk during the summer, movies are shown in the park. Bring a blanket or some lawn chairs and come experience the thrill of watching a movie with your family surrounded by tall trees and twinkling stars.